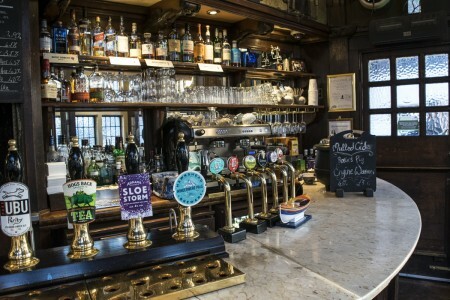 There’s no greater experience and pleasure than having a drink or two in one of the oldest historical pubs in the City of London. 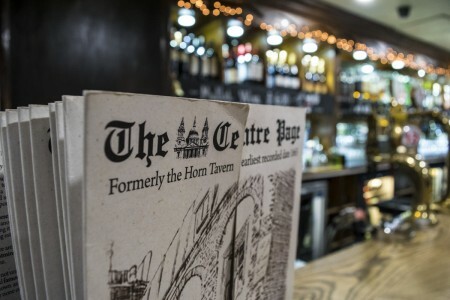 Delve into the magical world of some of the city’s best iconic pubs and hear exciting stories about their remarkable history and famous artists, writers, poets and musicians that once visited them. Pass by famous sights and worldwide known landmarks on our three-hour walking tour, led by an expert tour guide. 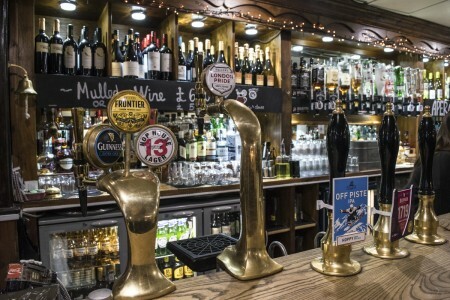 Have an unforgettable experience in some of London's finest Pubs! 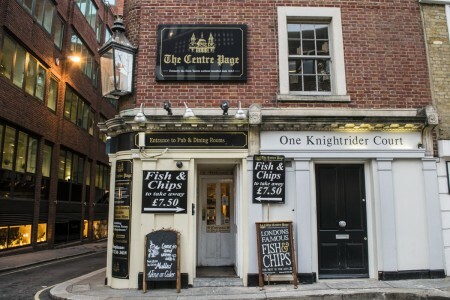 Your adventurous tour of the Historic Pubs in the City of London starts with meeting your local tour guide in front of the Blackfriar Pub. 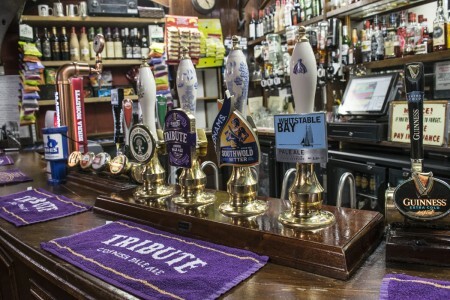 Then you will enjoy visits of four authentic pubs, followed by entertaining and informative commentary about each of them. 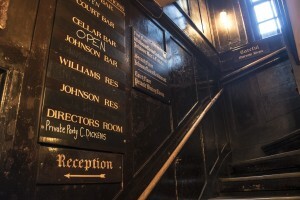 On our list of pubs are: The Blackfriar, Ye Olde Cheshire Cheese, the Cockpit and The Centre Page. 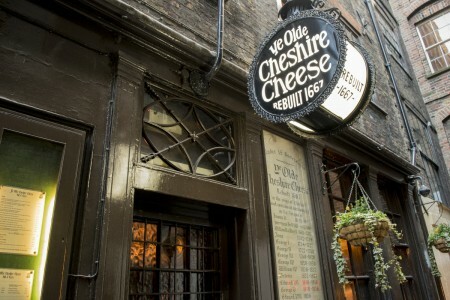 Each of them has a unique architecture, cozy interior, friendly ghosts and exciting history, as Ye Olde Cheshire Cheese and the Centre Page are nearly 350 years old. 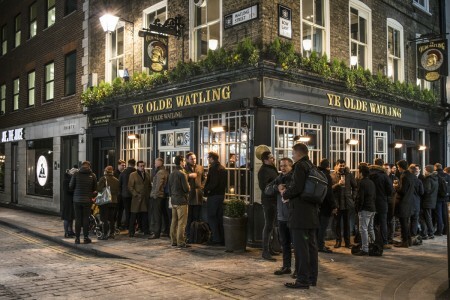 Get a real taste of some of the finest ales served in London and trace the footsteps of the literary figures Charles Dickens, Oliver Goldsmith, Mark Twain, Sir Arthur Conan Doyle and Samuel Johnson, who are all said to have been ‘regulars’ to the pubs. 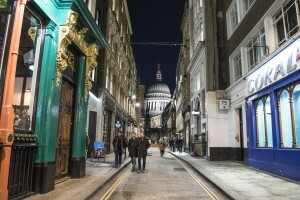 During the tour you will see from outside other well-known pubs and bars in the city, such as The Tipperary, The Old Bell Tavern, Ye Olde London and Ye Olde Watling and you will also explore some parts of the City of London, viewing St.Paul’s Cathedral, Guildhall and the Millennium Bridge. 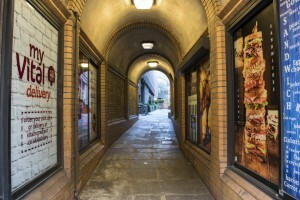 Spend the rest of the day, sauntering along the beautiful narrow alleys and streets of the City. 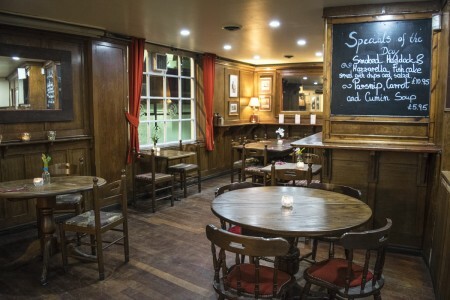 For groups larger than 5 people, please send us an email on: info@leadingtourslondon.com for a group rate. Due to the nature of the tour, children are not allowed to participate on the tour! 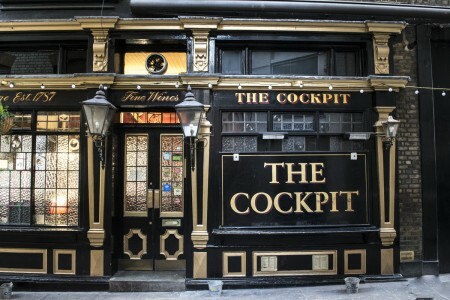 in front of The Blackfriar Pub – 174 Queen Victoria St, London EC4V 4EG. It is near Blackfriars Tube station. The duration of the tour is 3 hours. It ends near Guildhall. 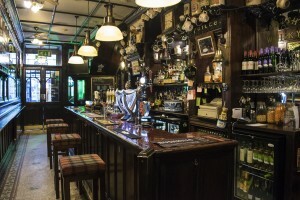 The Historic Pubs Tour is non-refundable once booked.